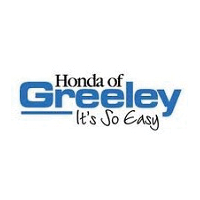 In need for an exact Honda auto part in Greeley, CO? 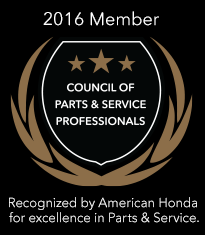 At Honda of Greeley we strive to provide our customers from the Longmont, Fort Collins and Loveland area with an extensive inventory of certified car parts for your new Accord, CR-V, Civic, Pilot, Odyssey and more! If you’re searching for car parts in Greeley let our professionals assist you as drivers from around the area have been trusting our expertise for many years. Ready to pick up the part you need? Be sure to check out our current Honda part specials. When you’re ready fill out our online order form, or give us a call during our normal business hours to order in person.